Blood tests are carried out in the diagnosis of various medical conditions and diseases. Some blood tests involve pricking your finger(s) while others require blood drawn from your arm. 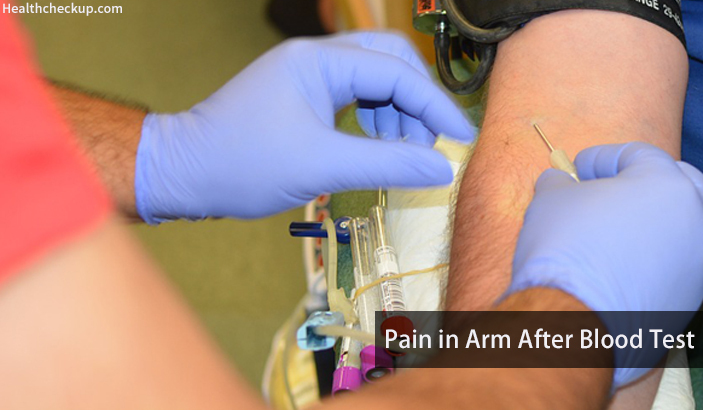 You may have pain in arm after a blood test. Such pain usually clears without medical care after a day or so. If you still have persistent pain in the arm a week after a blood test, you should seek medical attention for it. When a vein is difficult to locate on your arm, the laboratory technician may draw blood from a site on your wrist. You may thus find that your wrist hurts after blood test. There are a number of things you can do to address such pain. Some require medical advice and others can be done at home. Home remedies are great for reducing the pain and making it go away faster. This article has a few home remedies and things you can do at home. What Does Pain In Arm After Blood Test Mean? Pain in arm after blood test means the punctured site has not fully healed. A needle used to get a blood sample causes a small tear in your skin and wall of the vein. Even when there is no blood coming from the pricked site, the vein and skin may not have fully recovered. You may notice swelling and reddening of the site accompanying pain in the arm. Severe pain may be due to excessive injury during the drawing of blood. In rare cases, a nerve may be injured in the arm leading to sharp fiery pain in arm after blood test. The cause of pain in the arm after blood test is a bruise at the site where blood was drawn. A minor infection at the site may also be the cause of pain in arm after blood test. Infection of the puncture site is characterized by reddening and feeling warm to the touch. It may also get more painful. The blood taken for blood tests is from superficial vessels. Clots may develop in the vessels, but you should not be alarmed by the clots. They rarely travel to the heart and brain. A lump under the skin is the indicator of clots in the blood vessel. Accumulation of blood outside a blood vessel is called Hematoma. It is a rare occurrence during the drawing of blood for a blood test. A hematoma could be the cause of pain in your arm after a blood test. Hematomas resolve and the pain then subsides. You will know a hematoma is the cause of pain in your arm after blood test since it is accompanied by numbness and tingling due to pressure applied to a nerve. Apply a cold press to the blood draw site for the first day. From the second day onwards, apply a warm press as often as you can. Massage your arm and do some arm-stretching exercises. These improve circulation in the painful arm to help resolve hematomas, clots and stimulate faster healing. Make sure to eat a balanced diet. It will ensure that your body has enough nutrients and will seal up the injured site quickly. Some herbal solutions and tonics may help you with the pain in your arm. Drink plenty of water and stay well hydrated. This is a healthy habit that should be in your daily life. Staying hydrated is especially important if you take medication and multivitamins for pain in your arm after a blood test. Taking multivitamins boosts your immune system. Good levels of vitamins and minerals in your body stimulate faster healing. It makes it difficult to get an infection on the needle stick site when you have pain in your arm after blood test. The best vitamin supplements for help with pain in your arm after a blood test are those that have Vitamin C.
You may take a painkiller for a day or two after a blood test. Such a painkiller may be under the prescription of a doctor. When there is an inflammation accompanying pain in arm after blood test, the doctor will ask you to use an anti-inflammatory cream or give you prescription antibiotics. 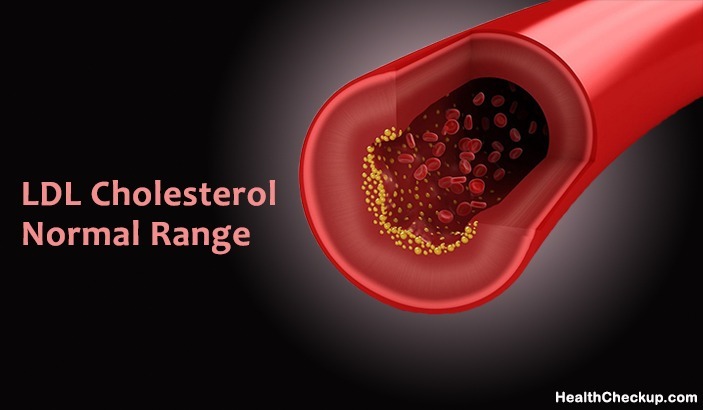 Too Many Red Blood Cells – What Conditions Can It Lead To?